The week's biggest story and why it matters to you, all in 15 minutes or less. 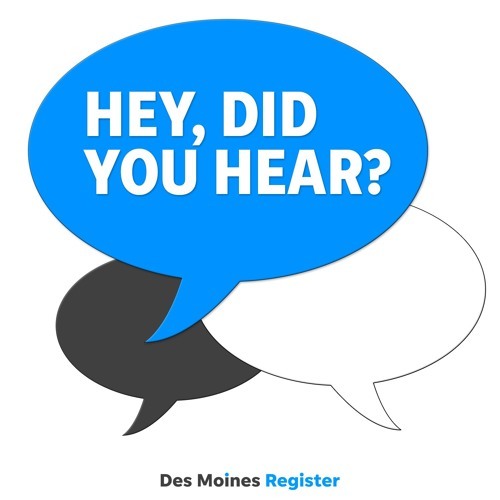 Hey, did you hear Iowa is trying to cut taxes? by Hey, did you hear? Hey, did you hear the search is still on for Jake Wilson? by Hey, did you hear? Hey, did you hear about Facebook? by Hey, did you hear? Hey, did you hear about all those tariffs? by Hey, did you hear?